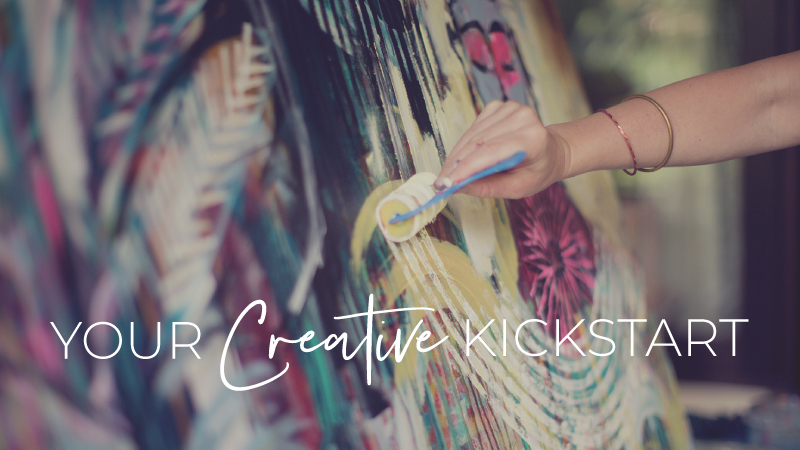 If you’ve ever wondered how, or if, making art and flexing your creative muscles contributes to the world in a truly impactful and meaningful way, you’re not alone. As the world changes before our very eyes, these questions feel more important than ever, and it didn’t surprise me at all when they surfaced in a workshop I taught in Northern California last month. There we were, gathered together amidst the smokey wildfires with one eye on the news wondering about the next set of evacuations… while painting our hearts out, writing collaborative poems, creating nature mandalas, and sharing our heartfelt dreams each morning. It was all a little surreal, actually. And it didn’t take long for folks to start asking the questions: What was all this “soul work” really doing to help a world that felt on fire in so many ways? Were there better ways to be spending our time? We swapped ideas and perspectives on these questions throughout the week, but something happened on the very last day that really hit home for all of us. I’m happy to share the whole story with you in the short video below. I hope it inspires you to keep tending your own creative fire and filling the well — now more than ever.